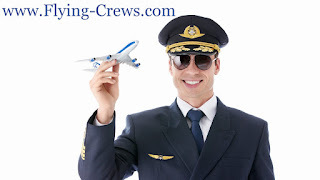 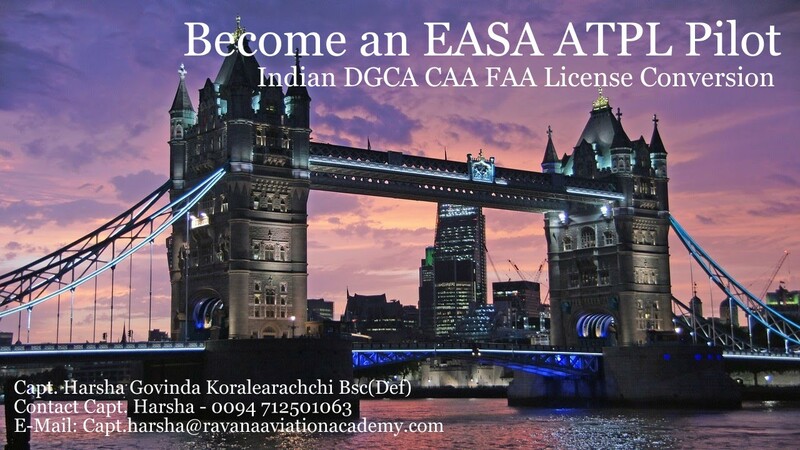 a) Register as an ATPL distance learning candidate in any EASA Approved Training Organization. 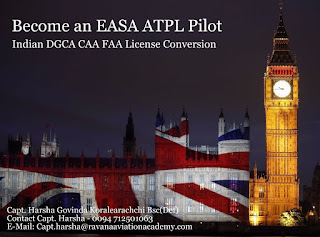 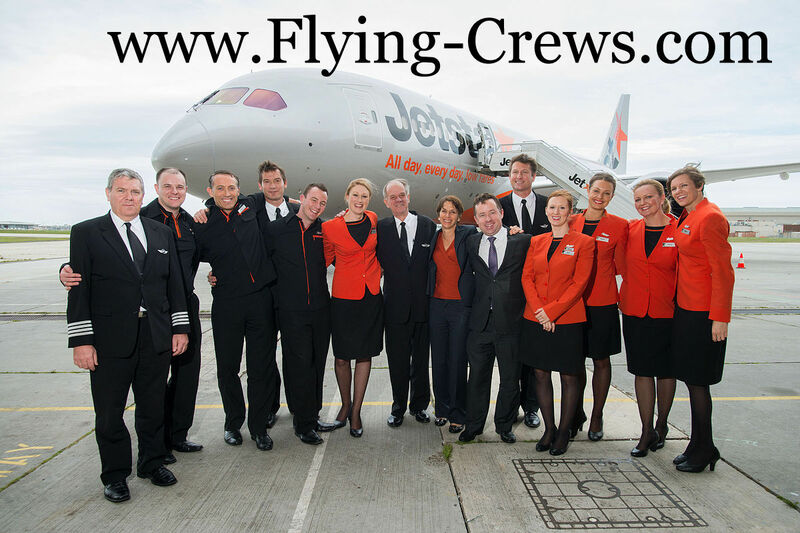 Recommend – European Pilot Academy in Malta. 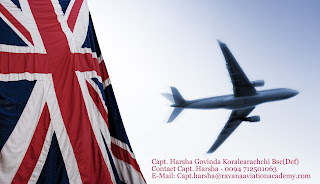 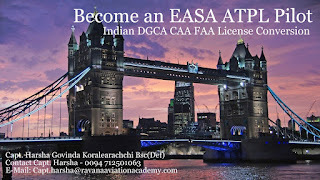 Name - Ravana Aviation Academy (PVT) Ltd.
Focus Area -03 – Perform..